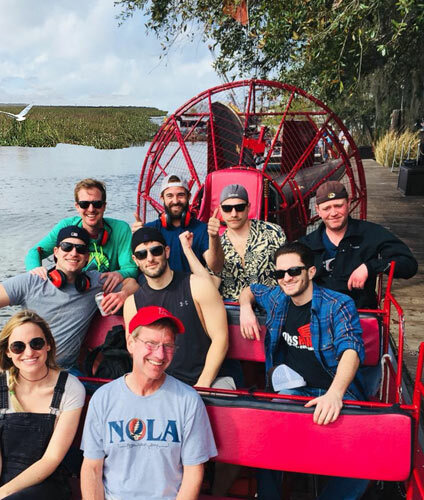 Our airboat tours can accommodate large groups -- Bachelor, Bachelorette and Corporate groups are welcomed. Our small airboats are designed for speed and maneuverability. They can enter areas of the swamp where larger boats can't maneuver. A small airboat gives you a more personal tour with your tour guide. Our large airboats are designed to keep larger groups together on the same boat. They will give you the same adventure as a smaller boat and will include wildlife encounters. Private airboat tours are available in both large and small airboats. You are allowed to bring your own choice beverages onboard the boat. Crawfish Boils (or Seafood Boils based on season) or offered for groups of 40 or more. 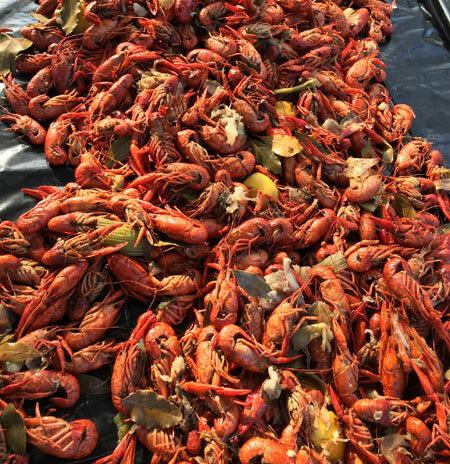 Enjoy an airboat tour plus a New Orleans crawfish boil under our beautiful oak trees. 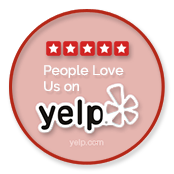 We will supply whatever you need including tents, tables, chairs, and bars. 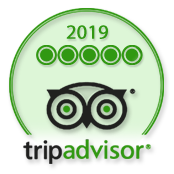 Just call us to book! Call us at 504.262.8887 for group prices and to book your private group's tour and/or crawfish boil!